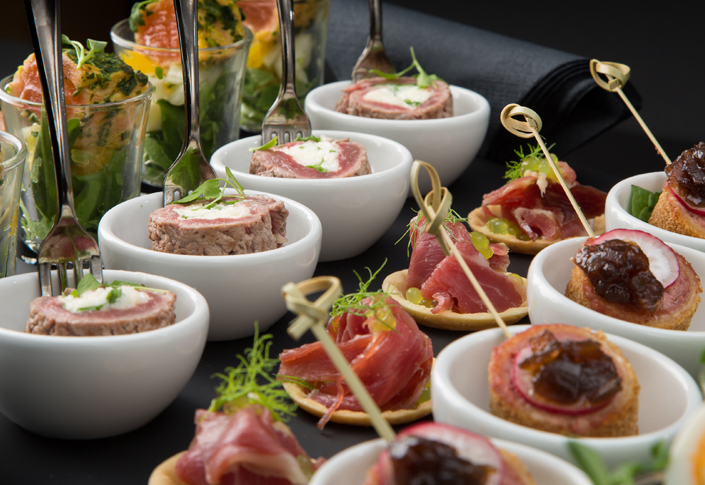 Eden Caterers has three outlets; Eden by Adrian Collischon (for your show-off event), Eden Events (specialising in canapés for receptions), and Eden Express (best for business meetings at your office). 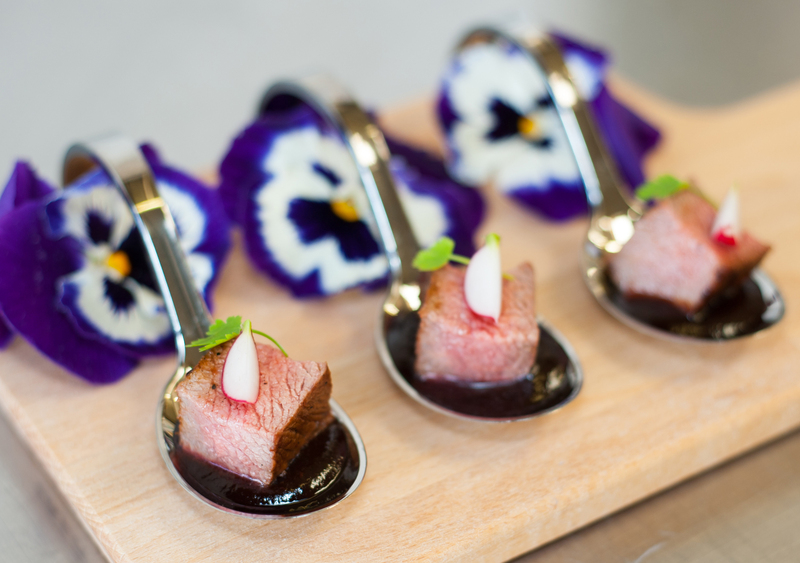 We only have three words to say about the bespoke menus: Monopoly-themed canapés. If you’re looking for food that will get people talking, Ginger Jar’s innovative menus will do the job. You’ll be surprised at some of the flavour combinations, and the stylish presentation not only makes it look seriously inviting, but will easily pimp up your guests’ Instagram feeds. This G&T van can be used for a stand-alone drinks reception or it can help give your summer party a fun twist. 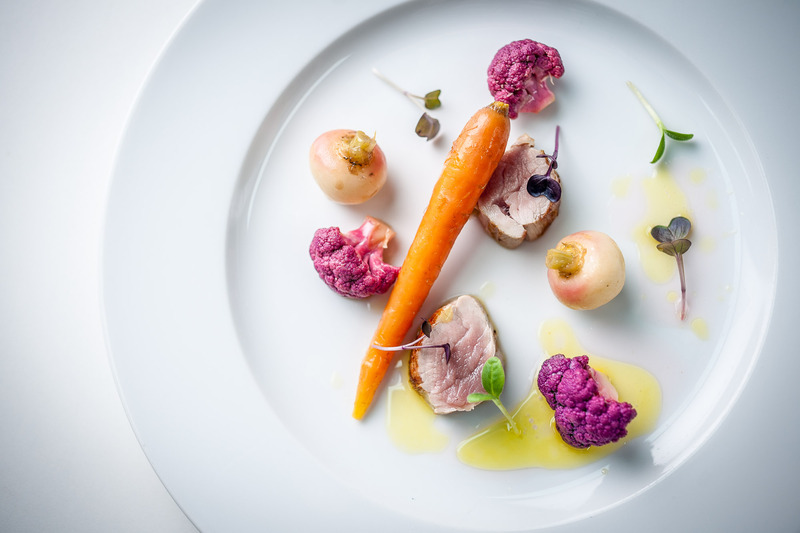 This high-quality caterer manages the food side of big events in the City’s livery halls. They also offer event management services, so it’s a one-stop shop. If you’re keen to impress your guests with something other than the house wine, Bibbers will sort you out. 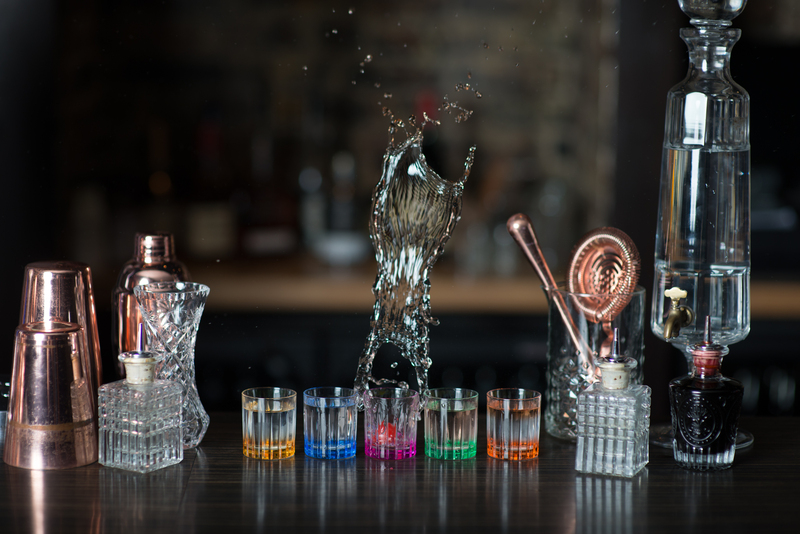 With their deep knowledge of booze and how to match it with food, you can enhance your diners’ experience. 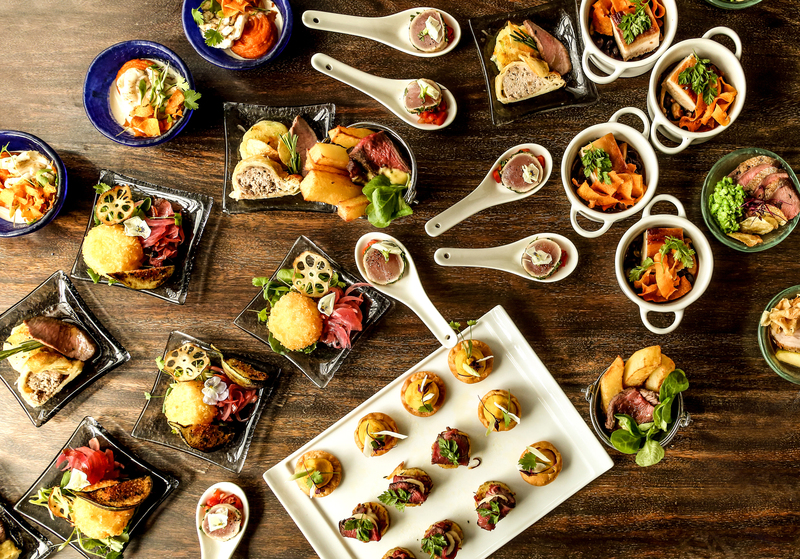 The different food stations serve up restaurant-quality food that can be as casual or posh as you wish. 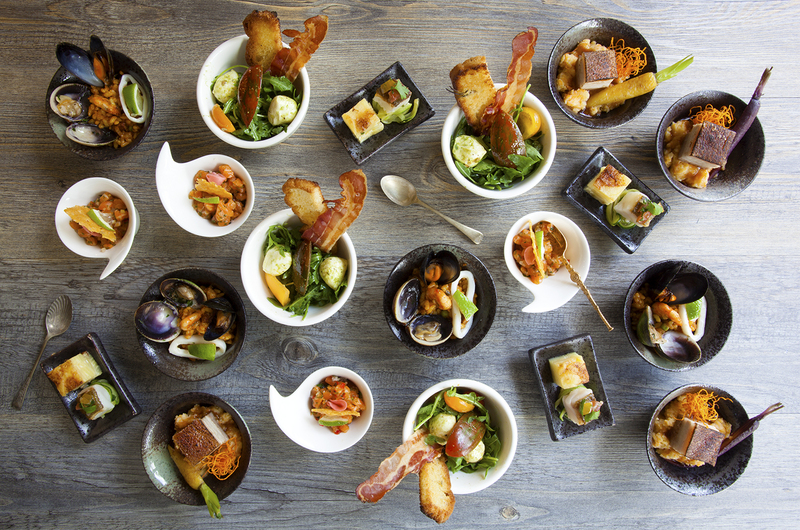 The award-winning caterers create menus from around the world, guided by executive chef Adam Neale. With more than 20 years’ experience, the chefs at Berkeley are a talented bunch. And don’t be scared off by the word ‘high-end’ (it doesn’t have to mean stiff upper lip) – Berkeley also caters more casual events. 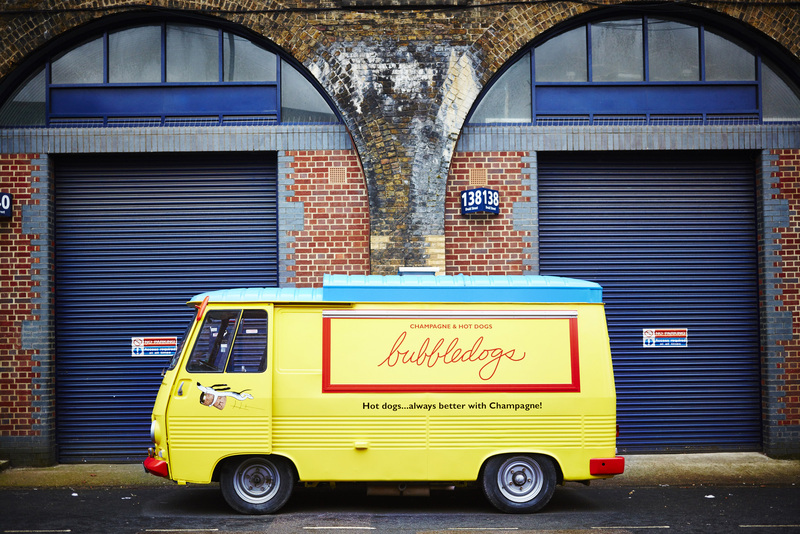 USP It’s a yellow van serving hot dogs and champagne – what more could you want? The mustard-coloured van’s concept is pretty straightforward, but a good one; it serves banging hot dogs alongside chilled fizz. It’s a fun and trendy element to any event.